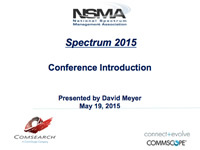 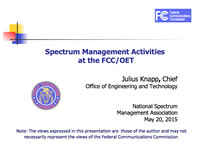 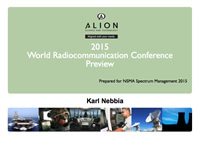 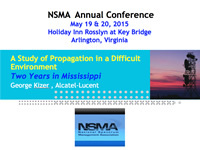 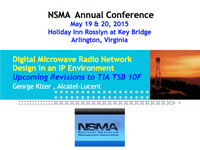 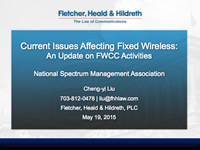 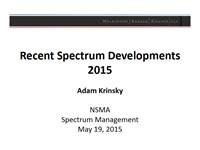 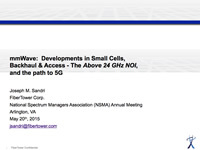 The following is a collection of various presentations given at the 2015 NSMA’s Annual Spectrum Management Conferences. 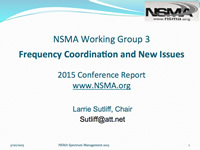 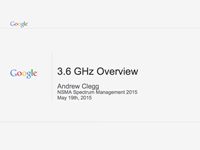 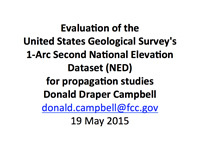 The presentations are in pdf format. 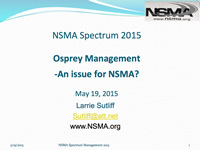 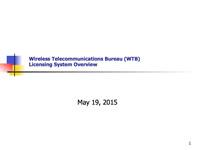 – An issue for NSMA?